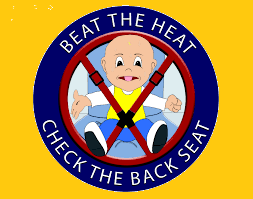 With temperatures hovering in the low 90s, it is important that you check that back seat for little ones. Heatstroke is the number one cause for non-crash, vehicle-related deaths for children 14 and under. 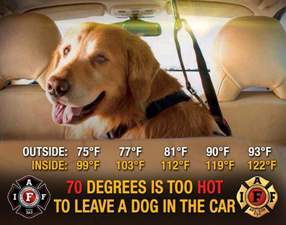 Since 1998, there have been over 680 children die by being left in a hot car. 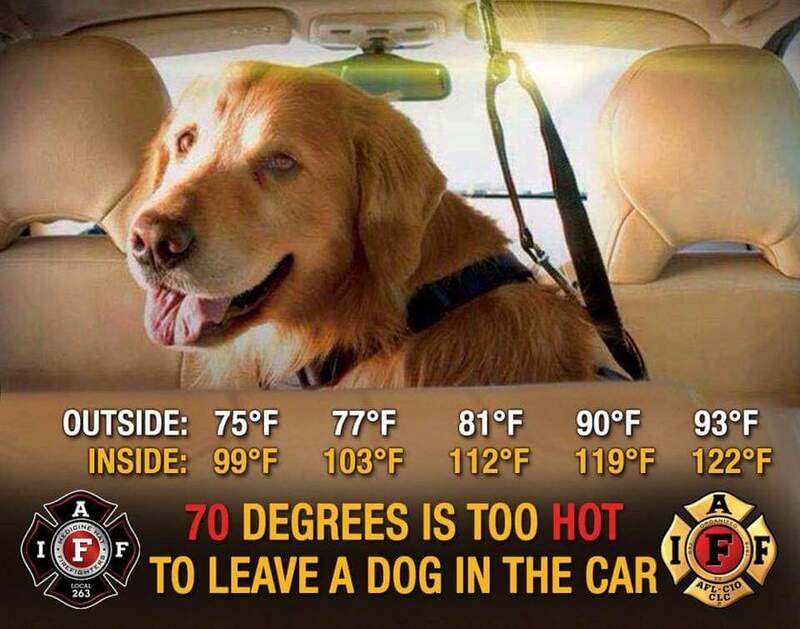 Please click to obtain additional information to prevent heatstroke.